Pop princess Kylie Minogue returns to The Voice UK – as a mentor alongside Sir Tom Jones. 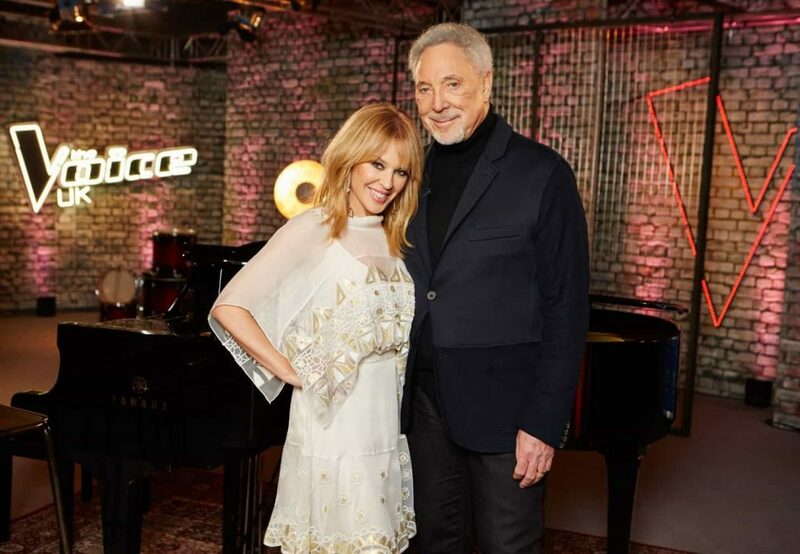 Kylie Minogue is officially returning to The Voice Uk to help Sir Tom Jones mentor. 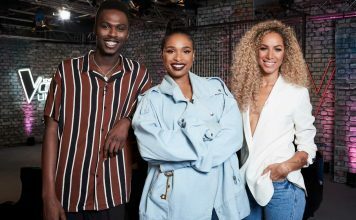 Kylie, who was a coach on The Voice UK with Sir Tom on the 2014 series, joins her friend to give advice to Team Tom ahead of their crucial Knockouts performances next month. The two superstars shared their knowledge during piano rehearsals when each act performed for them. 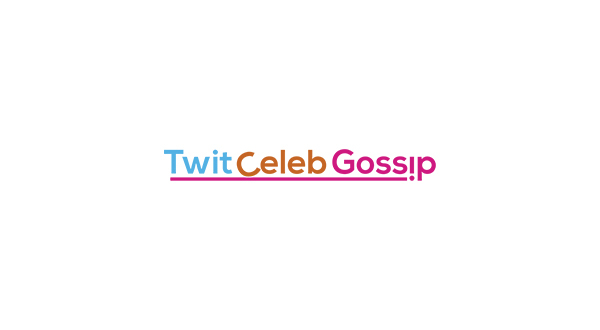 During her three decades in the music industry, Kylie has notched up seven No.1 singles and 80 million album sales. 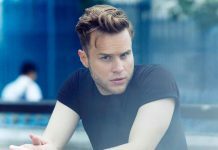 Her latest single Dancing is out now while her 14th studio album Golden is released on April 6. Sir Tom said: “I have known Kylie for a long time so it is nice to have someone you know personally giving you help. “It is reassuring having a friend as well as such an experienced professional. 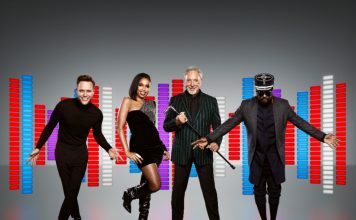 Kylie said: “It’s so great to be back amongst The Voice family as a guest mentor for Tom Jones. 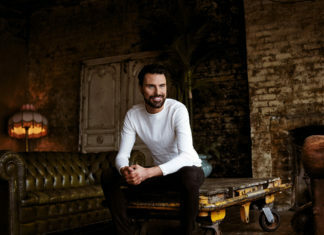 “I love working with Sir Tom and have been blown away by the talent in his team this series. 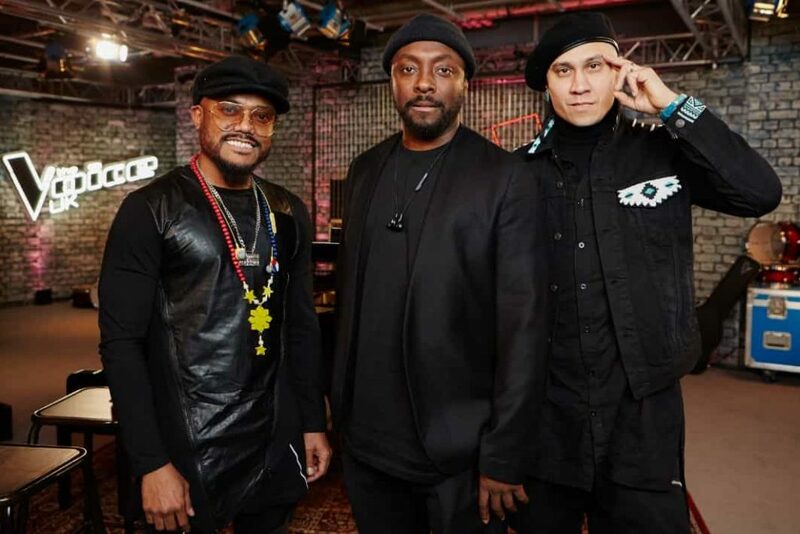 As well as Kylie joining Sir Tom, last week it was announced Craig David was pairing up with Olly Murs as his mentor while the Black Eyed Peas joined fellow member will.i.am. 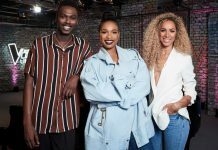 Jennifer Hudson’s mentor will be revealed soon, ITV revealed. 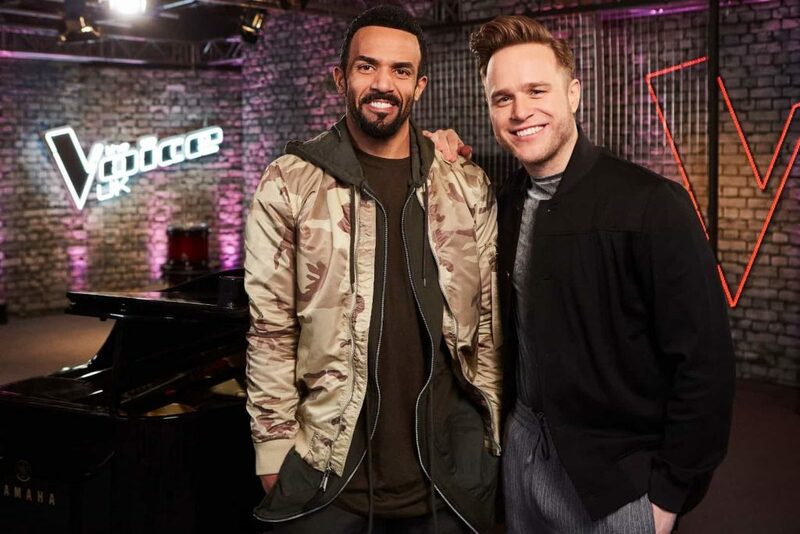 This Saturday is the final Blind auditions episode – It airs on ITV, Saturday at 8pm.